Long-time fans of the series will likely notice that the voice actor for Frank West has changed. The main reason for the change, according to asset manager Trant Lee-Amies, is because of the 16 year (in-game) time difference between the first Dead Rising and this one. Capcom wanted to ensure that Frank's voice sounded older and better reflected all of that wear and tear. It's worth pointing out that the trailer below is pretty gory, so fair warning. 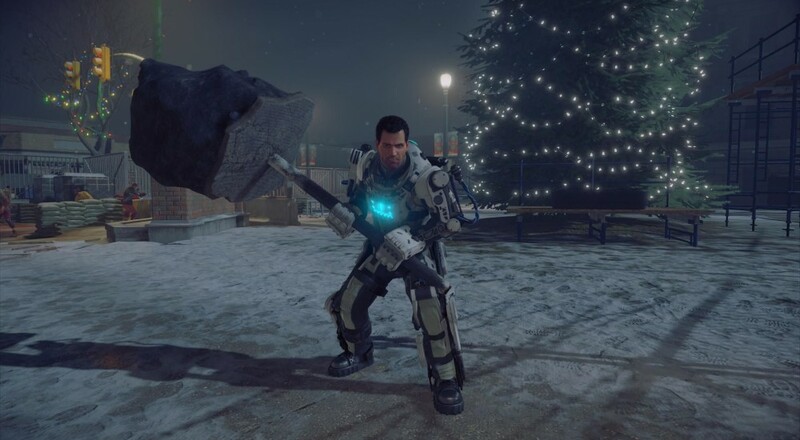 Dead Rising 4 is now slated for a December 6 release for the Xbox One and Windows 10. It will support four player online co-op throughout the story and side missions.